Brian Armstrong, CEO of popular cryptocurrency exchange Coinbase and long-time Bitcoin proponent, has issued a list of what he believes cryptocurrency needs to accomplish in order to reach mass adoption. Speaking in 45-minute Ask Me Anything (AMA) session published to YouTube on April 2nd, the CEO outlined three things that are paramount to both crypto and Bitcoin growth: volatility, scalability and usability. While Armstrong answered a number of community-submitted questions, the first and most pressing appeared to be what the industry needed to achieve mass adoption–a breakthrough that many believe to be the most sustainable route for digital asset growth. According to Armstrong, adoption for the industry is largely being titrated through the interplay of volatility, scalability and usability–with all three currently lagging behind what would be needed to accomplish widespread adoption. Price volatility has been a primary concern over the past year, since Bitcoin prices skyrocketed to $20,000 before plummeting to $3000. It is arguable that the extreme volatility for crypto has been the catalyst for interest into stablecoins since 2018. Compared to traditional cryptos, stablecoins provide the benefits of digital assets and alternative currencies while minimizing the risk of investment. However, the rise in stablecoins has led to an erosion in development interest for Bitcoin and other cryptocurrencies. Investors may flock to crypto during times of bullish market behavior, but the subsequent downturn, or intermittent volatility is driving a trend towards price-stable cryptos. Armstrong highlights the rising class of stablecoins as a solution for the volatility, even at the expense of other digital assets, for providing a risk-averse alternative to interested parties. Unsuprisingly, scalability continues to be a major issue for cryptocurrency into 2019. While coin prices may have over-extended investor expectation in early 2018, top cryptocurrency networks such as Bitcoin and Ethereum ground to a half during the massive bull run. Armstrong points to Lightning Network and the necessity of getting it operational as a priority for cryptocurrencies handling the scale of transaction required to rival a Visa or Paypal. Finally, Armstrong criticizes the current usability of cryptocurrency, finding fault in how difficult it is to participate in the process of transferring currencies and investing. He finds the current setup to involve unnecessary steps, and instead looks to retail models such as the Chinese application WeChat as a model to be followed. The barrier for investing into cryptocurrency or buying digital currencies should be no more difficult than sending a text message, which would allow users the flexibility of paying in cryptocurrency instead of making it a burden. Interestingly, Armstrong also took time to comment upon his relationship with Bitcoin, which has been well-documented. Coinbase’s CEO made no effort to backtrack his admiration for the original cryptocurrency, but admitted his actions became too involved in the growth of BTC around the middle of the decade. 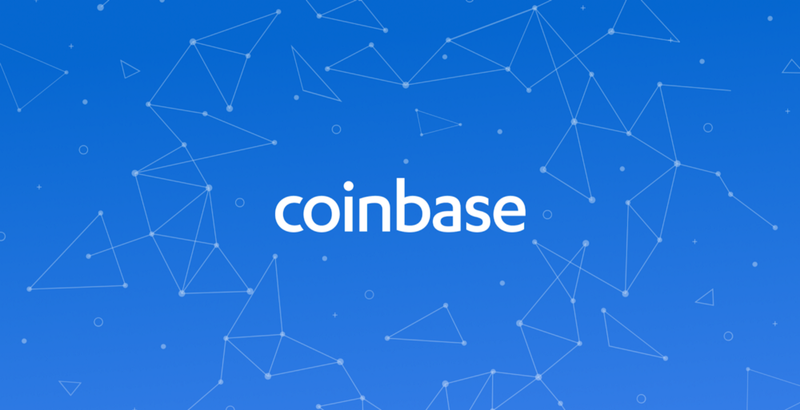 Instead, he turned his attention to the promotion of all cryptocurrencies, which led Coinbase to become a portal for the purchase of more than just Bitcoin.